Fathers Day is fast approaching and as always I am completely unprepared. I always struggle to find something different to buy that we haven't bought in previous years so I have had a look across the internet to see what fab gifts there are for Fathers Day 2018 for the dads and granddads in our lives. First of all I headed over to the Honeywell Bakes website as I have had some of their lovely biscuit gift sets before. 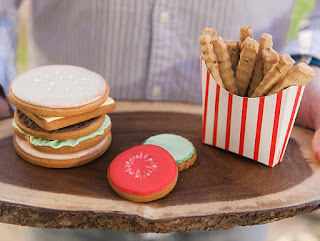 I found this fab little burger biscuit set which comes presented in a burger style box with biscuits chips too. On the Firebox website there are so many things to choose from in their Fathers Day section. 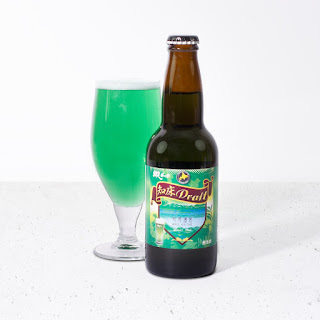 Dadof5 got a can of Abashiri blue beer from Santa at Christmas and so I thought he would love to give this Abashiri green beer a try too. 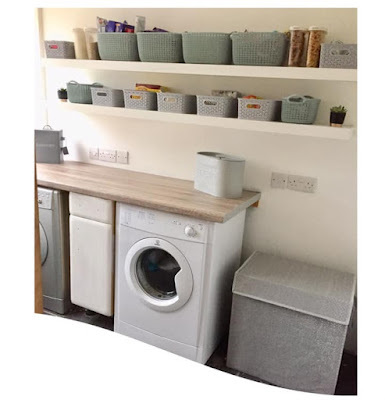 Not On The High Street also have a great Fathers Day section packed with loads of gift ideas from a whole array of fabulous sellers. 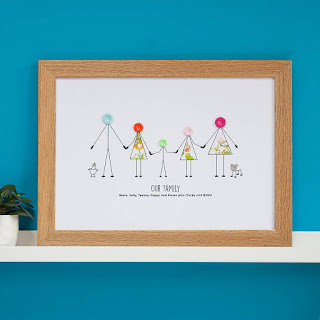 I love this button family personalised picture from the seller Mrs L Cards. 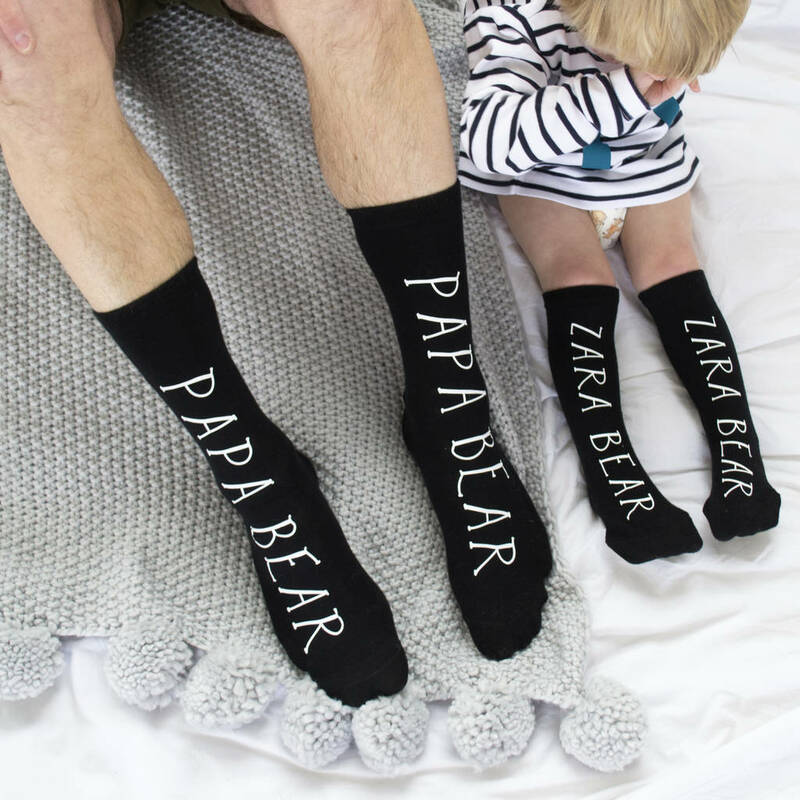 Another find on the Not On The High Street was these personalised twinning dad and child socks from the seller Solesmith. Grandadof5 loves a drop of whisky and has tried so many different brands but amongst his favourites is Monkey Shoulder. Available from most supermarkets as well as many online stockists. 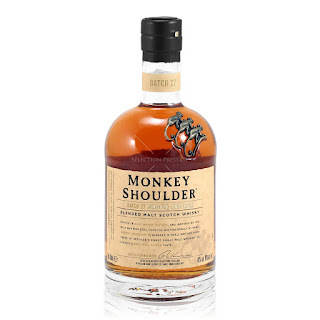 The 70cl bottle is currently on offer at Tesco priced at £22 instead of £27. Virgin Experience Days have lots of fab gift ideas for Fathers Day. 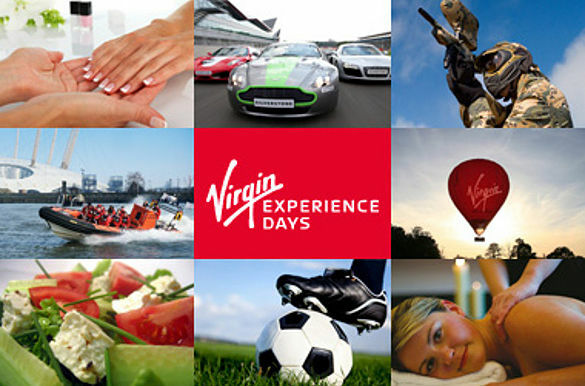 From days out at Donnington race track to Comedy nights, a day at the races or a football stadium tour. If you can't decide you can buy a gift card so Dad can choose what he would like to do. I know that Dadof5 would love any of these gifts as much as he would love a lie in and a cooked breakfast too. Whatever you decide to do for the special men in your life I hope you all have a lovely day.